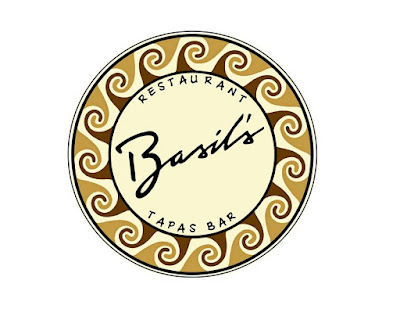 Closed since last September due to an "electrical fire," Basil's Restaurant & Tapas Bar is slated to "officially" re-open tomorrow August 1st for lunch and dinner. The restaurant quietly "soft opened" last week, having used the past few days to work out the kinks. 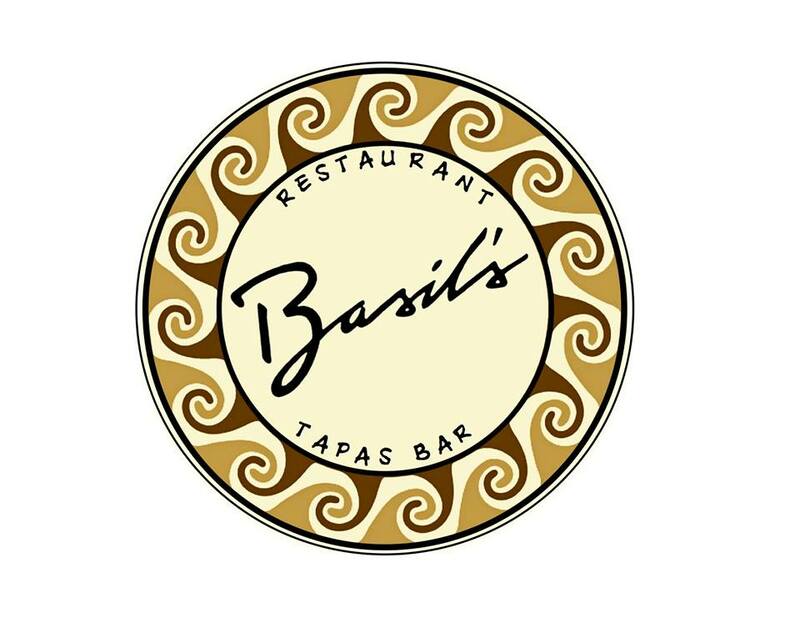 For those who may not recall, Basil's features a Mediterranean menu and has been in business for about 25 years. Basil's is located on Grandview Avenue in Buckhead, across from Anis Bistro. A new business called Pronto Wash has opened in the former SunTrust building at the rear of Lenox Square. The car wash business advertises that it's "eco friendly" and can be done while you shop. The space it occupies is part of the larger redevelopment of Lenox Square that would include at least one apartment tower. A new Jimmy John's is nearing completion in the 500 block of Duluth Highway (West Pike Street) in Lawrenceville. The new store replaces what had most recently been a GoldMax gold buying shop. The new freestanding Jimmy John's will have a drive-thru and joins fellow newcomer Dunkin' Donuts. A Jimmy John's employee at a nearby location reports that the new store should be open "within three weeks." Sherlock's Wine Merchant is in talks to open a new store on North Decatur Road in Emory Village. The 2,000 square foot shop would open in the former Chevron gas station. It's likely this store would be in place of the previously rumored location on LaVista Road. The new Sherlock's would be meant to serve as a replacement for the store that closed earlier this year on Peachtree Road in Brookhaven. Atlanta's newest I Love Juice Bar is scheduled to open "in September" at 1402 North Highland Avenue in Morningside. The new juice joint replaces the shuttered Yoforia frozen yogurt shop, which closed this past January. Nashville, Tennessee-based I Love Juice Bar has a number of locations either open or coming soon to the metro area. Locations are already open in Suwanee and Toco Hills with another planned for Johns Creek. Local resident Cara Weaver is the franchisee of both the Toco Hills location and the Morningside shop. Weaver also plans to bring Juice Bar to Decatur, Buckhead and Vinings. As of yesterday, Peachtree Bikes has moved to their new Buckhead location, 3098 Roswell Road, adjacent to The Buckhead Theatre. Peachtree Bikes had been most recently located at 2905 Peachtree Road but was forced to relocate as property owner Grand China intends to relocate to the building. Believe it or not, a new Captain D's is being built. The new Captain D's will be built on Crown Pointe Parkway in Kingsland, close to the Georgia/Florida line. The Nashville, Tennessee-based fast food eatery specializes in seafood and has about 500 locations nationwide. There are probably more former Captain D's than active locations locally, but the chain does still operate locations on Montreal Road near Northlake Mall and on Hugh Howell Road in Tucker. Phipps Plaza recently welcomed the addition of Robert Graham. The New York-based luxury menswear retailer opened on the mall's main floor in the former Jimmy Choo (Jimmy Choo relocated to Buckhead Atlanta.) The Robert Graham store opened earlier this week but will celebrate its Grand Opening tomorrow, August 1st, with a special gift with purchase offering. The new Chick-fil-A which is opening at Perimeter Mall in place of the former Goodyear / Macy's auto center is slated to open September 2nd. Following changes to the "First 100" opening program, only residents living in pre-selected zip codes may participate in the "First 100" opening activities. Starting today and through August 28th, stop by the Guest Services counter at Lenox Square and receive a free $30 VISA gift card for every $150 in GAP gift cards you purchase. The Gap gift cards are reportedly redeemable at all Gap stores (not just Lenox Square) plus all Old Navy and Banana Republic stores and respective outlet stores. With Georgia's sales tax holiday this weekend on clothing purchases under $100(per item), this deal is extra good. (City of Atlanta sales tax is a whopping 8%.) This offer is good while supplies last. "There are probably more former Captain D's than active locations locally, but the chain does still operate locations on Montreal Road near Northlake Mall and on Lawrenceville Highway in Tucker." ... along with about a dozen other locations in the metro area, including the one near me on Church St. across the street from both Suburban Plaza and DeKalb Medical Center.